Fortunate are those that have had an early exposure to art, its heritage and impact on the social scenario as it stands today. The naiveté and openness of childhood is ideal to experience beauty and wonder that surrounds us. It is at this age that seeds of their love and appreciation for art, travel and history are sowed deep into them. Children find art as a strong media to explore and express themselves. There are plenty of wonderful and engaging ways to get children interested in and exposed to the arts and culture. Free Art Galleries – art galleries are often open, unrestrictive space for art enthusiasts, novices, or even simple passersby. It is quite convenient to take kids into one of these, introduce and expose them to local or international art and quickly leave as soon as they start losing their patience and interest in the same. Public Art – artworks or installations for the public or public art is probably one of the best ways to get your young ones excited about the arts. As it is a part of the outdoors, the children are at their natural best. 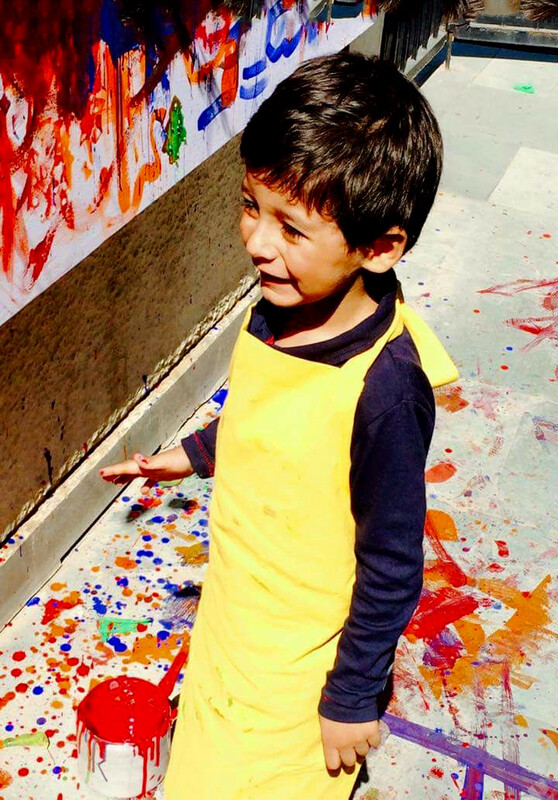 Feeling at home, outdoors are the best environment for the kids to experience and explore art. Being active outdoors is probably the best that kids can do, add art to the whole experience and the experience is taken to another dimension altogether. As the children explore public art they also perceive how it fits in with the surroundings and develop an understanding of context. Make sure that the children experience some sort of Art Walks in case there are any in your city or in a place you can take them. Sculpture gardens can also be a great resource of art and exposure to art for them as art and outdoors combine to provide a unique experience. Community Art Institutions – the local art museums in the community are ideal for the whole family to experience and absorb local art on a regular basis. The frequent changes in the collections on display are opportunities for the kids to be exposed to a variety of art subjects and concepts. The permanent collections in these museums also offer the kids with an opportunity to form a relationship with art as they identify their favorite piece and come back to admire and gaze at it over and over again. The local art institutions or museums may even offer some creative courses for the children to enroll in. Environmental Art & Installations – art with the core focus on environment in all its glory or concerns is gorgeous and thought provoking. Environmental installations are often larger than life works of art that invite and incite some or the other form of interaction with the viewer. The impact that environmental art or installations have on kids is far more than adults, as kids tend to absorb more with the naiveté they are known to have. Museum Run Art Programs – as you set out on your art tourist endeavors figure out beforehand the kind of art programs run by the museums you may be visiting. Most of the major museums these days are realizing the potential of marketing art to the children and of sensitizing them to it. These art programs at the museums are designed to raise their interest in art and in making it accessible to them. Introducing children to the world of art and to get them interested in the same does not have to be a cumbersome, complex, or expensive process. It can be as simple as you intend it to be with a set of age and personality appropriate activities worked out to their interest levels.